Hey Ketofam! I’m really excited to be finally able to tell you about the project I’ve been working on these last few months. I’ve been thinking about this for a long time. 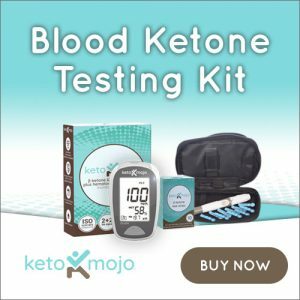 It’s so important to me get the message about keto out into the world and I use the platforms that are available to me. I post videos on YouTube and Instagram. I do Instastories every day and Instagram live events. I’m also trying to increase the number of Facebook Live and YouTube live that I do. I wanted to extend the platforms to be able to reach people who might not have so much time to sit down and watch a YouTube video. They might be driving in the car and not be able to watch the live events. So I decided that I would start a podcast. So on Tuesday 7th of August I will be publishing my next podcast. They will be published every Tuesday. I will be discussing all things keto and beyond. 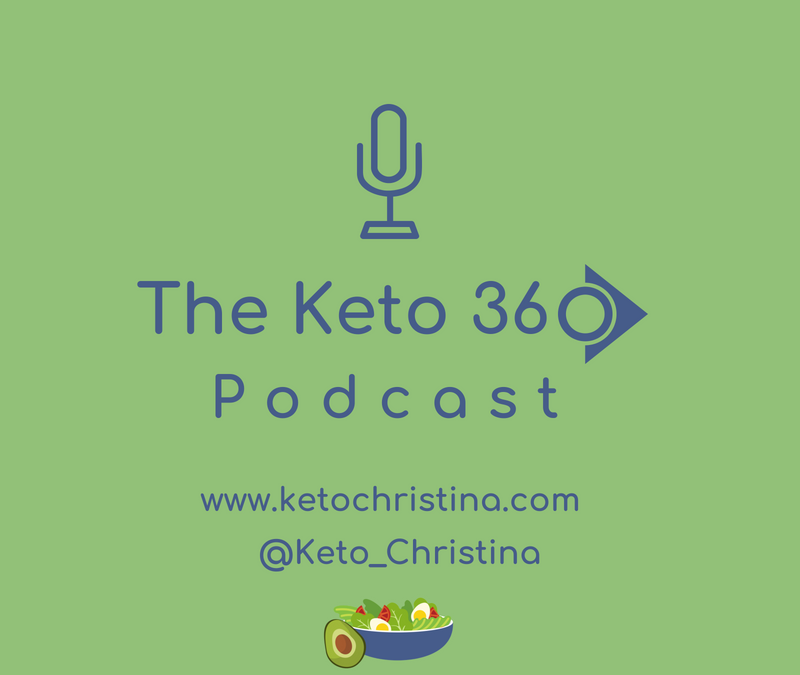 I’ve called the podcast The Keto 360 Podcast because I believe that this journey is more than the food on our plate. I want to discuss the differences in the journey for men and women, especially women who have a long and hard history of battling with their weight and dieting. We can do this together, as long as we support each other and keep talking. Some weeks it will be just me and other weeks I’ll have a special guest. Please show your support by subscribing to the podcast, leaving a review on iTunes as soon as it’s available and if you’re feeling generous head on over to Patreon and support the cause there by clicking the button below. Alternatively you can buy me a coffee to keep me going by clicking on the coffee button below.